These are just a few maps/links to sights in Costa Rica. Stay tuned as this list will undoubtedly grow on a daily basis. 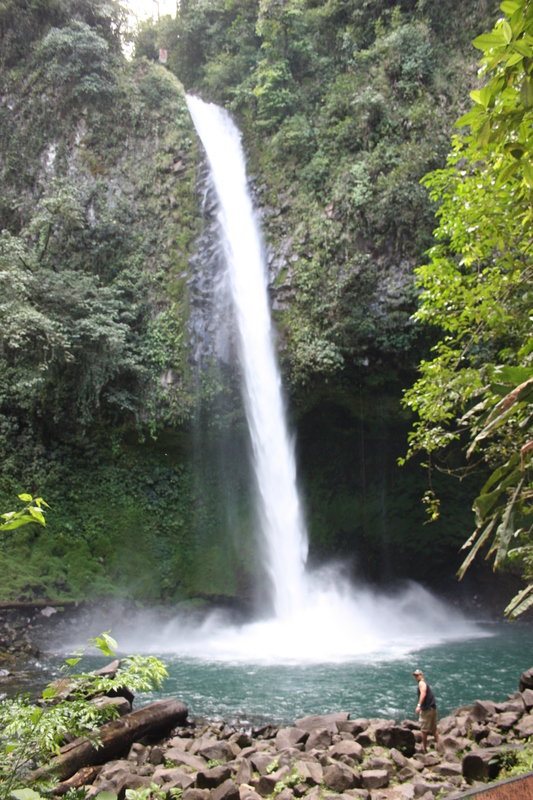 Location: Drive west out of La Fortuna; pass the Tabacon Resort; and continue about one mile. You will then see the police station. Turn left on the rocky road. The park is on the left. This is the highest peak in Costa Rica with miles of hiking trails. 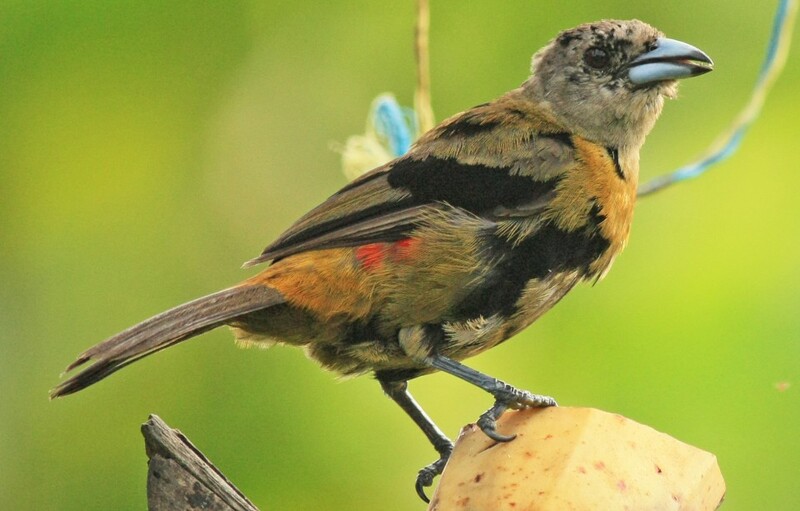 Location: North-western Costa Rica, north-west of San Jose. Quesada City is the capital of the district of Quesada in the canton of San Carlos in the province of Alajuela in Costa Rica. 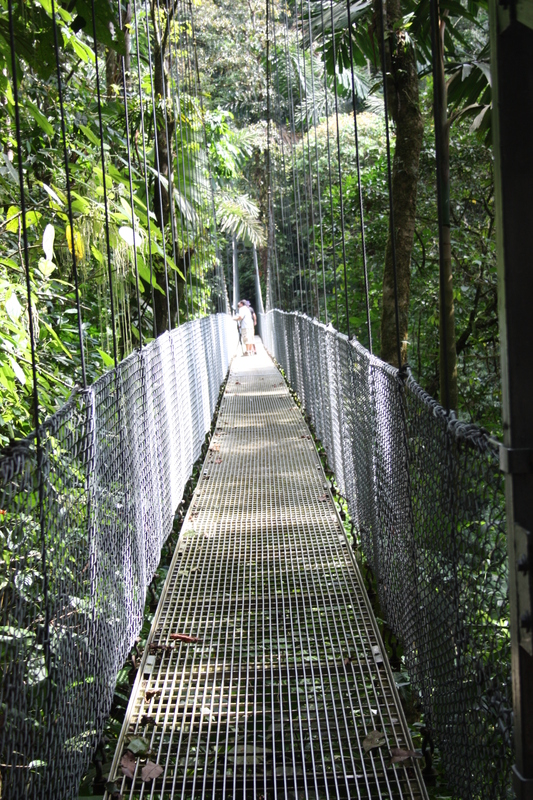 Location: about 1 mile (1.5 km) outside of La Fortuna. Head out of town on route 142 / 702; about ½ mile (.8 km) look closely for the sign on the left or you will miss it (this is a rock road – drive slowly! ()If you find yourself in the town of El Tanque, you have gone too far.) Park is on the right about 1 mile (1.5 km) from route 142 / 702. 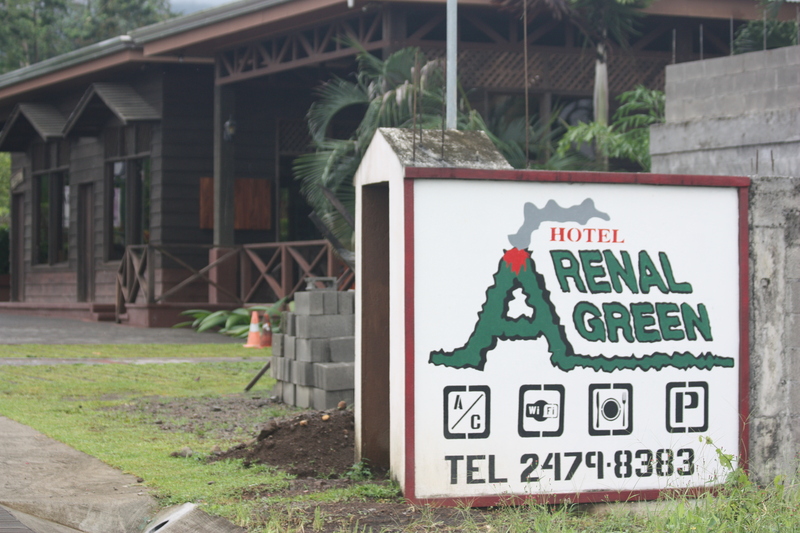 Location: : From La Fortuna – heading out of La Fortuna, go west on route 142, driving in the direction of the Arenal Volcano and Tabacon Springs Resort. After Tabacon, continue about 1 mile (1.5 km) to the small police station (total distance to this point is about 9 miles [4.5 km]). Turn left onto the gravel road. Pass the Arenal Park entrance, cross a small bridge and you will immediately see the Butterfly Conservatory sign on the right. Turn right and continue 5 miles [8 km]. After crossing a one-lane wooden bridge you come to El Castillo at the dead end; turn left and continue up the hill about 500 yards [½ km]. The serpentarium is on the right. The butterfly conservatory is up the road a little further on the right. This is the gateway to the Arenal Volcano. 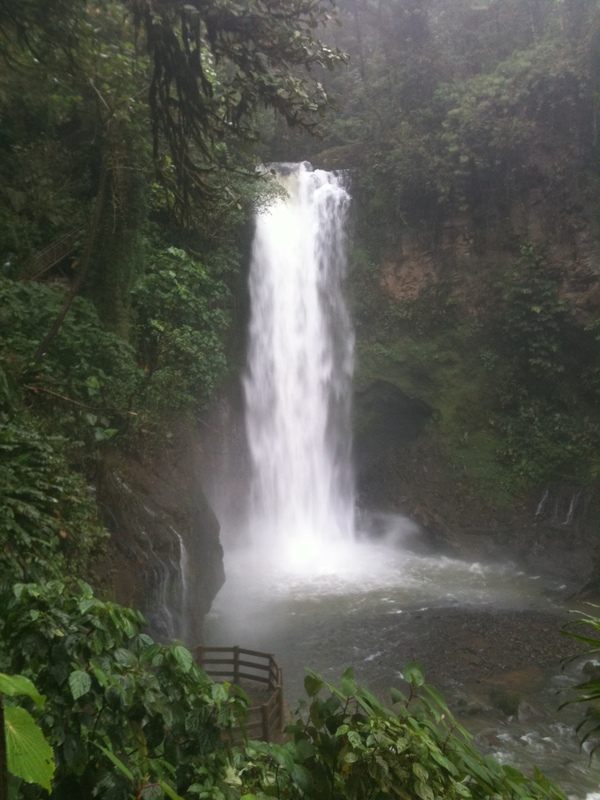 Features the La Fortuna Cataratas about 2 miles from downtown. 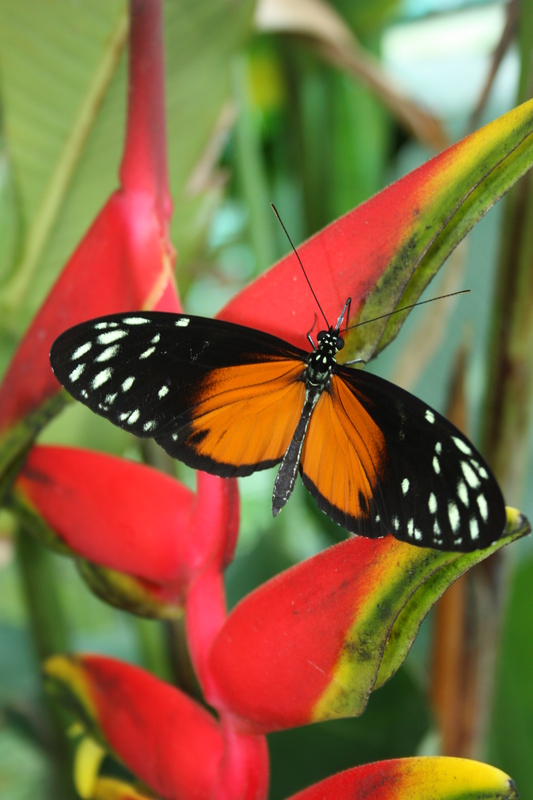 About 30 minutes west of La Fortuna is the El Castillo Butterfly Conservatory and Serpentarium. Location: On Diagonal Road 301. Coming from San Jose, this road is about one mile before entering La Fortuna, on your left. Take this road for about one mile. It deadends at the park. Can’t miss it! Location: Leaving La Fortuna on route 142 / 141, drive 5 miles (8 km) towards El Tanque; turn left at the first intersection across from the hardware store. Drive about 1.8 miles (3 km) and after passing a little bridge make a right turn at the first intersection going towards Muelle. Continue for about 12½ miles (20 km) to the intersection with a gas station on the left. Go straight on this road for about 8 miles (13 km) to an intersection with a field of palm trees on the left; turn right and drive about 3¾ miles (6 km) to a dead end intersection; turn right and drive about 3¾ miles (6 km) to the town of Aguas Zarcas. At the stop sign you will see a church across the street; turn left towards Venecia. Before entering Venecia (at the blinking light), bear left and go through the town of Rio Cuarto towards San Miguel. At San Miguel, take the first right at the police station. Continue up the mountain for about 20 minutes and the road will turn into a gravel road that is being repaired from the 2009 earthquake. The last 2½ miles (4 km) of the road will be rough gravel but passable. La Paz Waterfall will be on your right as you go over the bridge on your way up the hill. From La Fortuna it takes about 3 hours to drive. In the central Pacific region, 170 km southwest of Arenal and 94 km west of the San Jose airport. 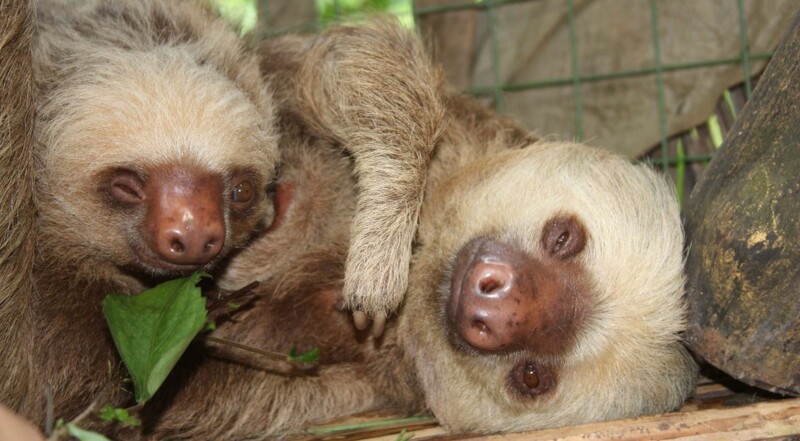 Within 70 km is the Manuel Antonio National Park. 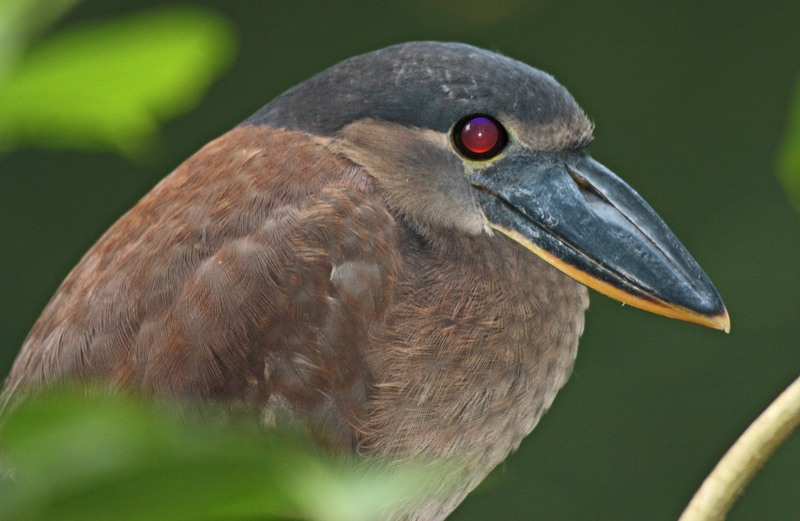 The Carara Biological Reserve (Reserva Biologica Carara) is 9.3 miles (15 km) north of Jaco. It is a 2-1/2 mile strip offering some of the country’s best surfing. Jaco Beach is considered a higher crime area. 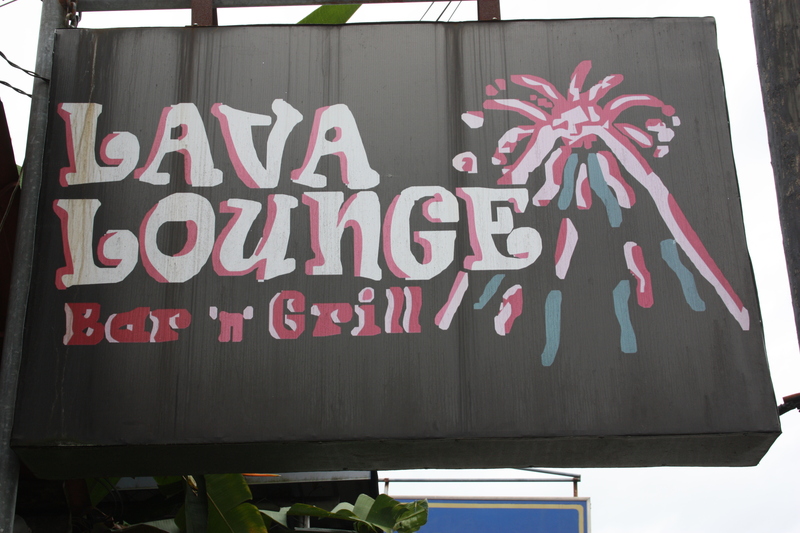 Location: near the center of La Fortuna, on the main street leading to the volcano. Location: Guanacaste, Costa Rica. 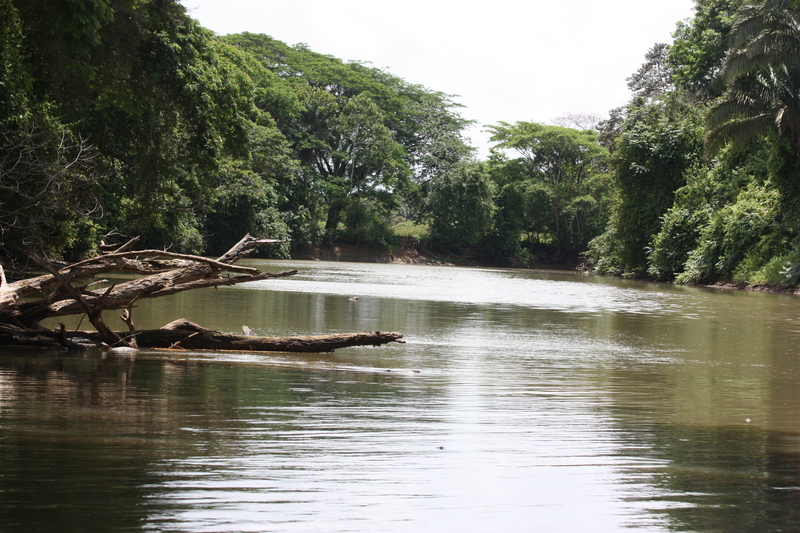 12 Km west of the city of LIberia in Guanacaste Province and about 40 Km east from the Papagayo Peninsula and 79 Km northeast from Tamarindo, Playa Conchal and Flamingo areas. The border with Nicaragua is about 95 Km northeast. The distance between the Liberia, Costa Rica Airport and the San Jose, Costa Rica Airport is approximately 220 Km or about 137 miles (approximately 4 hours driving time). Location: Alajuela, Costa Rica. 50 km from San Jose (1-1/2 hour drive). 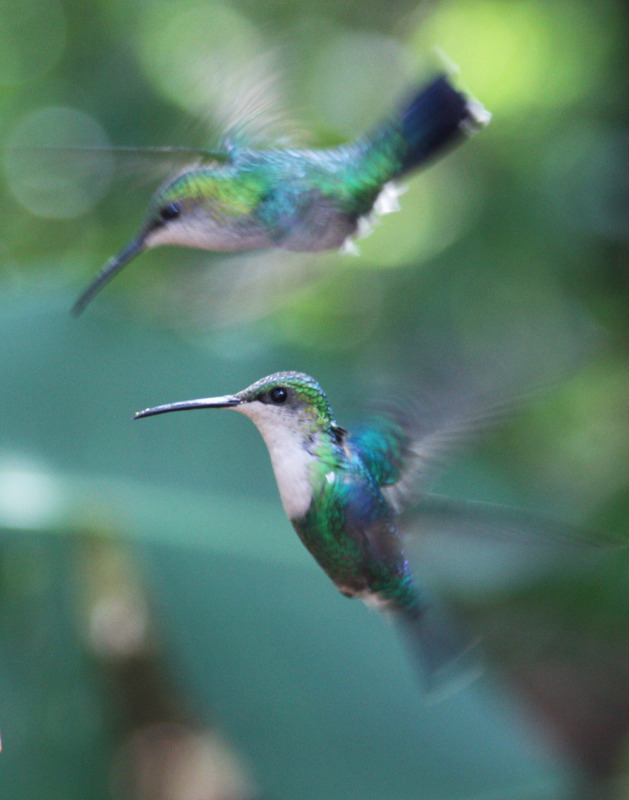 Located in Guanacaste, Costa Rica, in the northern part, 100 miles north of San Jose. It encompasses over 31,000 acres. The park is open from 8:00 a.m.-4:00 p.m.
Over-looks Lake Arenal, to the west of La Fortuna. Located in the northern lowlands of Costa Rica, 4 km south of Venado, 45 minutes-1 hour drive east of La Fortuna (and north of El Tanque).